Botany is an art exhibit dedicated to the memory of Lori Goodman (below). 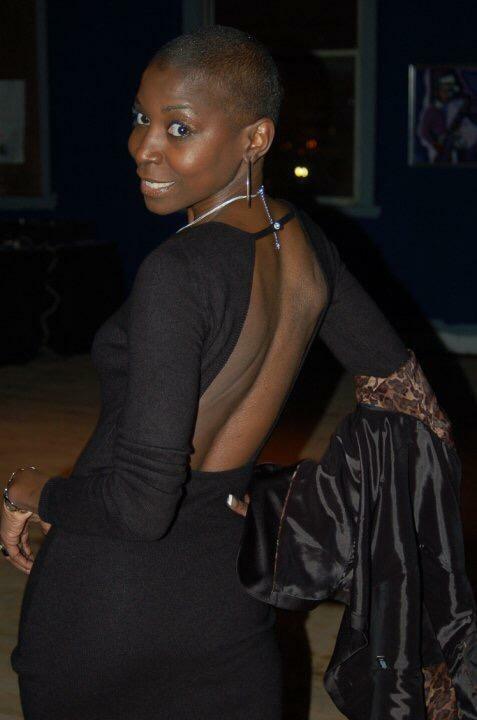 Lori passed away in April of 2017 and was a longtime dance instructor at the Eubie Blake Center, Western High School, Arena Players and many other Baltimore City Public Schools and community groups. 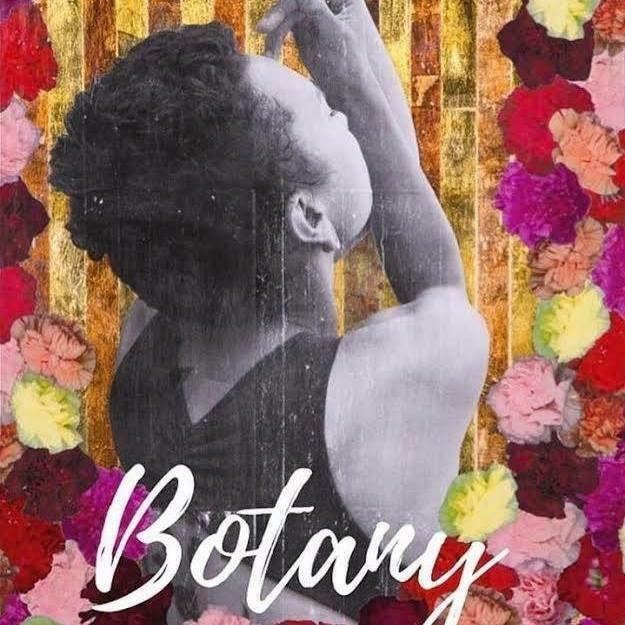 Clare Elliott, artist and curator of Botany: "My artwork is for mental health. It is a celebration of expression and working through things. A sharing of my love for the many people in my life that contribute to who I am."